Aspire Higher! We are committed to the success of our partners, companies and organizations. To thrive and remain sustainable we help them leverage the strength and experience of their team members. Aspire can also help you maximize resources without compromising product or service quality, competitiveness or profitability. Ms. Laurie Cohn is co-founder of Aspire Consulting, Ltd., a company committed to helping individuals, communities and organizations discover personal and professional opportunities and create measurable improvements which enhance long-term organizational success. Her passion and experience come from her long career in the healthcare field with operational and fiscal responsibilities for several nationally recognized and successful clinical departments and programs throughout the region. 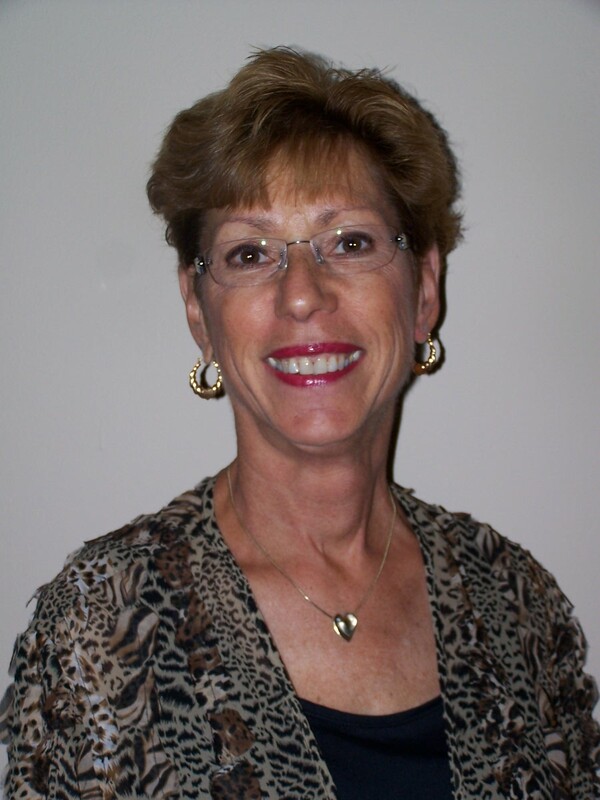 Laurie is a Certified Business Coach, and also leads the esteemed RAC Coaching Academy. She is certified to deliver numerous leadership development processes, strategic planning, and process improvement work. Laurie is an active member of the Vassar Warner Board of Trustees, Poughkeepsie, NY. having held positions of vice president and president over the last several years. As an active member of the Dutchess County Regional Chamber of Commerce, Laurie is a member of the Women’s Leadership Alliance. Ms. Susan Lauer is co-founder of Aspire Consulting, Ltd., a company committed to helping individuals, communities and organizations discover personal and professional opportunities and create measurable improvements which enhance long-term sustainable organizational success. Prior to founding Aspire Consulting, Ms. Lauer had a successful career in the healthcare and held numerous leadership positions with responsibilities across the health care continuum. She has been a lecturer at the graduate level and has served as an expert in legal proceedings. Susan is a Certified Business Coach, and also leads the esteemed RAC Coaching Academy. Ms. Lauer is on the board of CAREERS for People with Disabilities, member of the Communities that Care Coalition, Ossining NY. She served on numerous local and regional boards and leadership positions of community organizations. Sharon joined Aspire Consulting in 2007. Her experience in the not-for-profit and corporate environment strenghtened her desire to help build, shape and achieve organizational goals. Her passion to develop and implement real soutions is built on insight, experience and a track record of success. She has hands-on, in depth experience in the Healthcare, Education, Business Services, and Finance sectors. 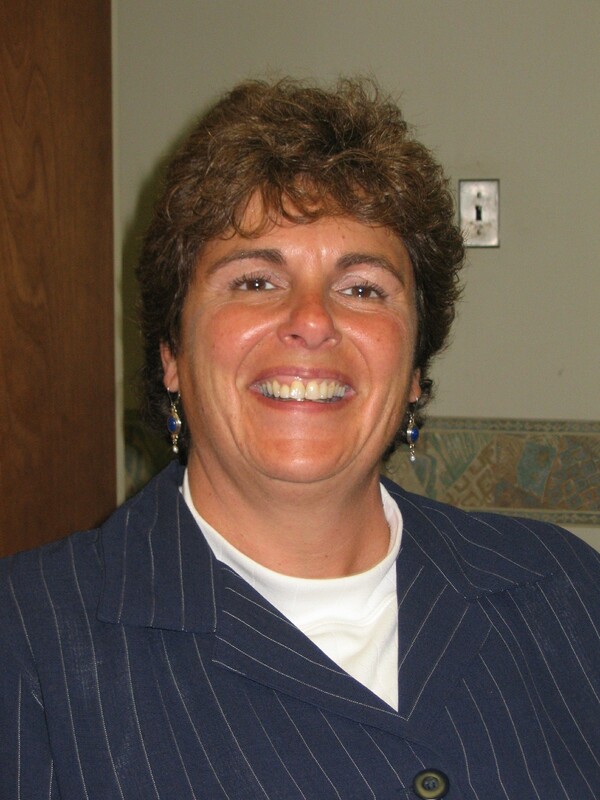 Sharon is the Business Coordinator for Municipal Leasing Consultants located in Grand Isle, Vermont. 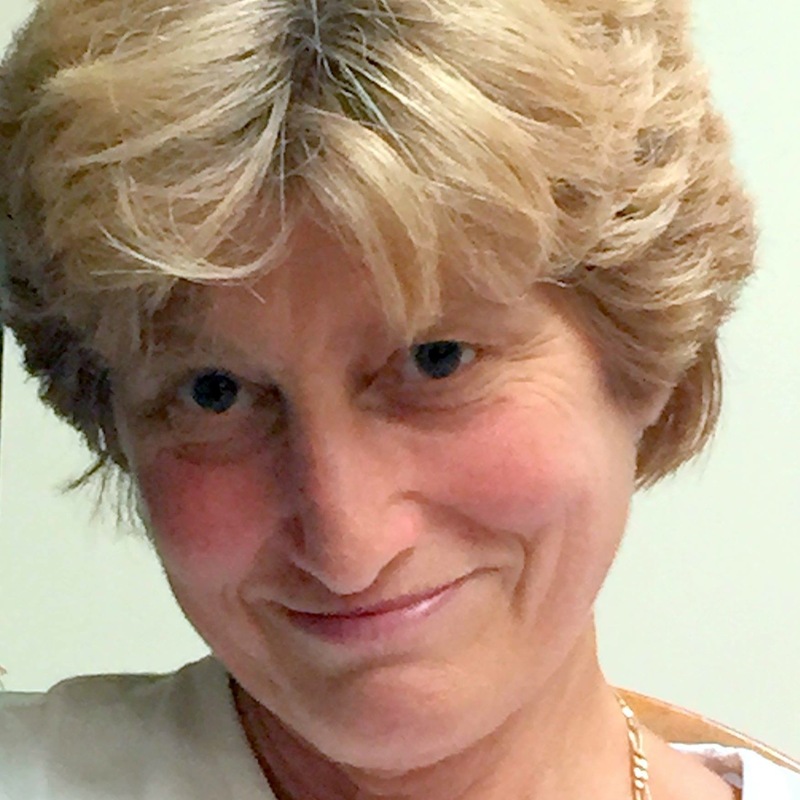 Sharon is Board President of the Arc of Dutchess, Board of Directors, a member of the Arc of Dutchess Foundation Board, Chair of the Executive committee. She is also a member of the Fiduciary and Quality of Services committees at the Arc of Dutchess. Call today to begin your free consultation. Once you are a customer we will always be a partner for your organization's long term success! We are committed to the success of our partners, companies and organizations. To thrive and remain sustainable we help them leverage the strength and experience of their team members. Aspire can also help you maximize resources without compromising product or service quality, competitiveness or profitability.